Without a roadmap it’s really hard to get anywhere in a reasonable amount of time and your financial life should not be left to chance. 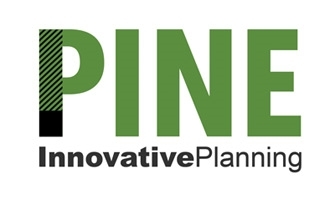 At Pine Innovative Planning, we specialize in a personal, one-on-one approach to understand the intricacies of your life: where you are now and where you want to go. Our experience and expertise will create a strategy customized to your personal situation. As we endeavor upon this financial journey with you, we’ll work hard to take you the next level.